Our expert team will explore the infinite possibilities to give you the best results. Where is the AV Technology? 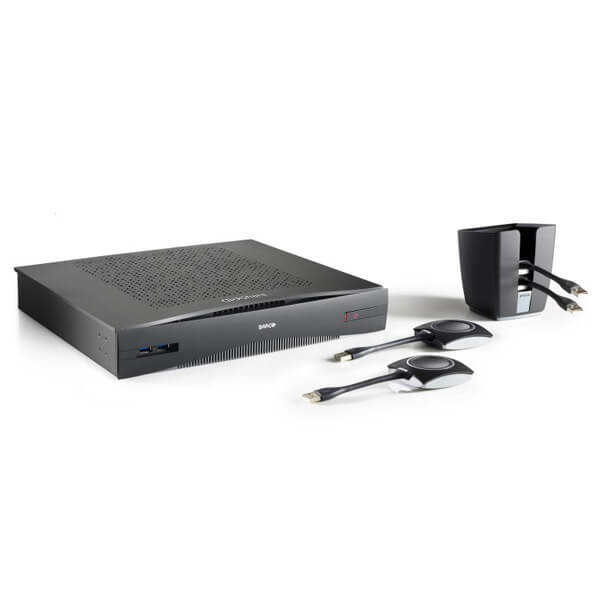 We use world-leading suppliers of AV & VC equipments. 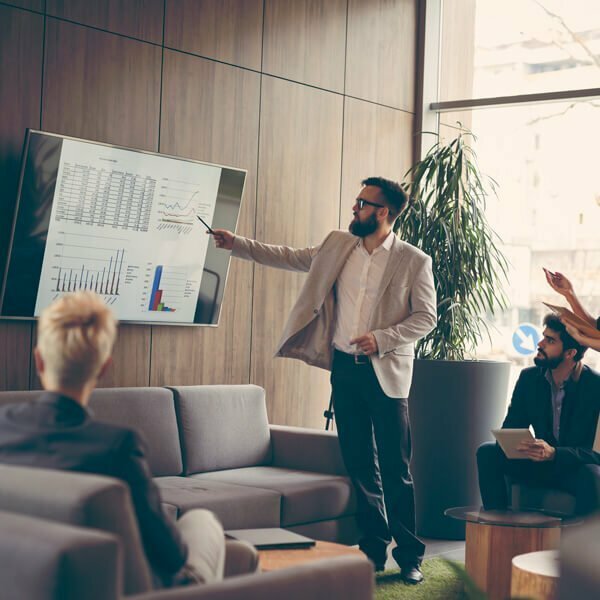 Arrow is an supplier-agnostic integration specialist, providing unique recommendations and making sure you will always receive the best product for your requirements. 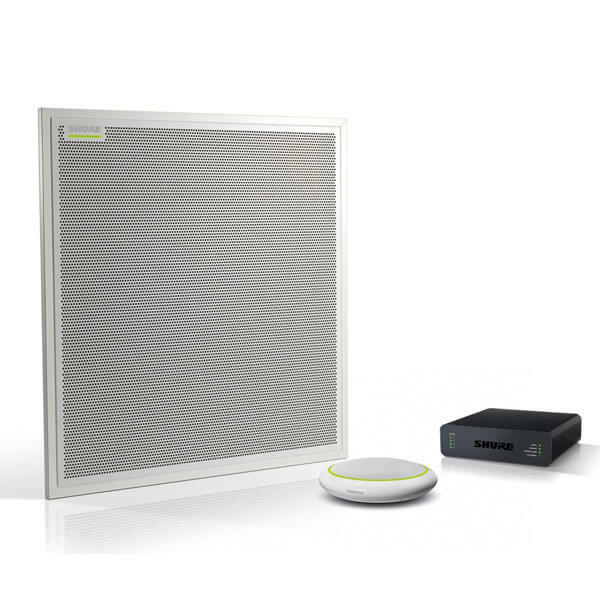 Audio integration is a crucial part of any audio visual installation. 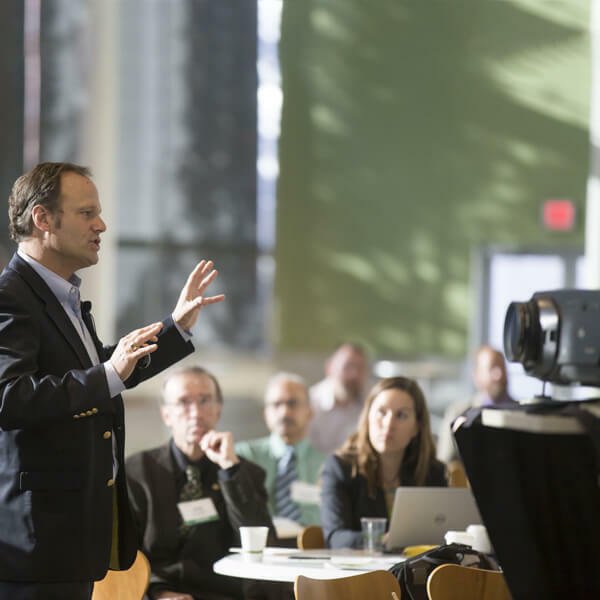 Visuals and control amount to nothing if meeting participants cannot be heard. 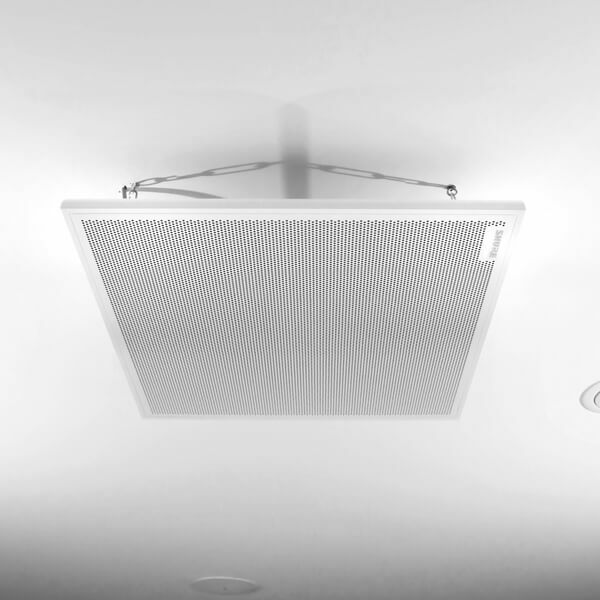 At Arrow we believe in designing an audio solution that matches your aspirations for the room. 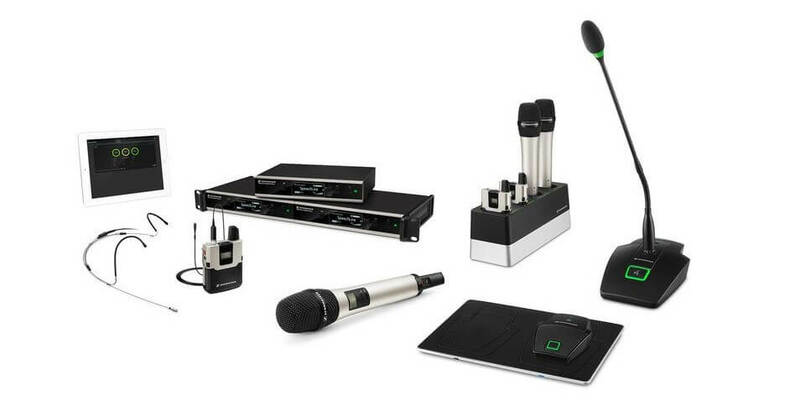 Whether your space needs a complex fixed installation or a dynamic set of wireless microphones we can advise, assist and install. 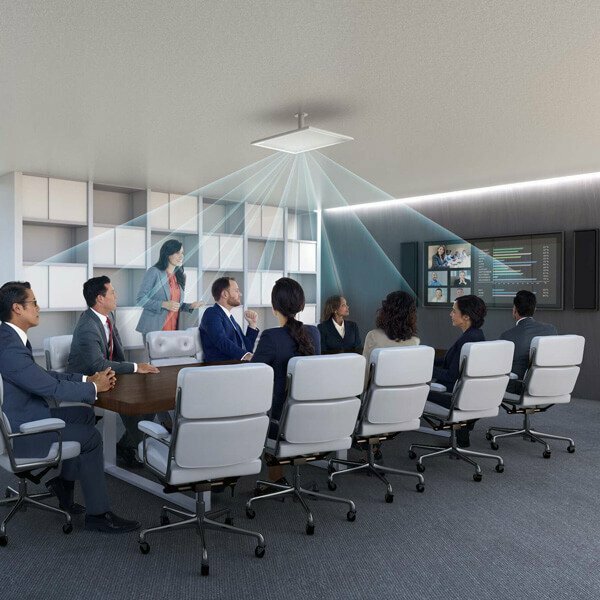 An audio installation does not simply include audio conferencing it extends to equipping your space with the video conference audio and voice reinforcement. 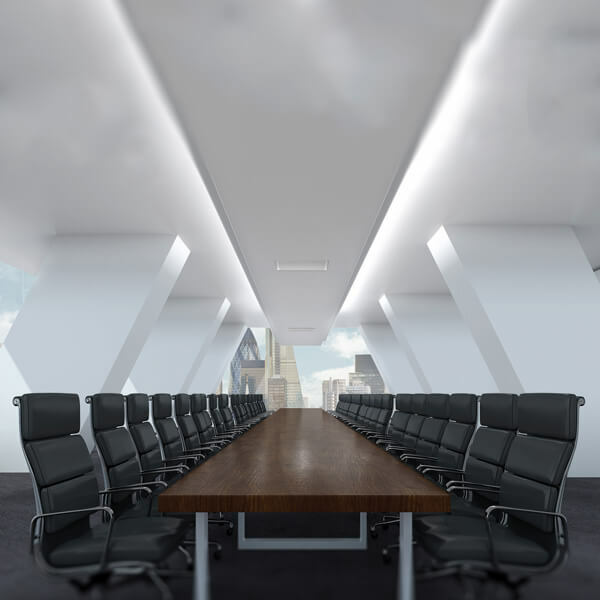 Considering the space and the specific needs is critical when determining the type of system needed. We work with the best manufacturers whose pedigree is unquestionable. You can be certain that no matter your requirements we and our suppliers will design a solution to suit your needs. 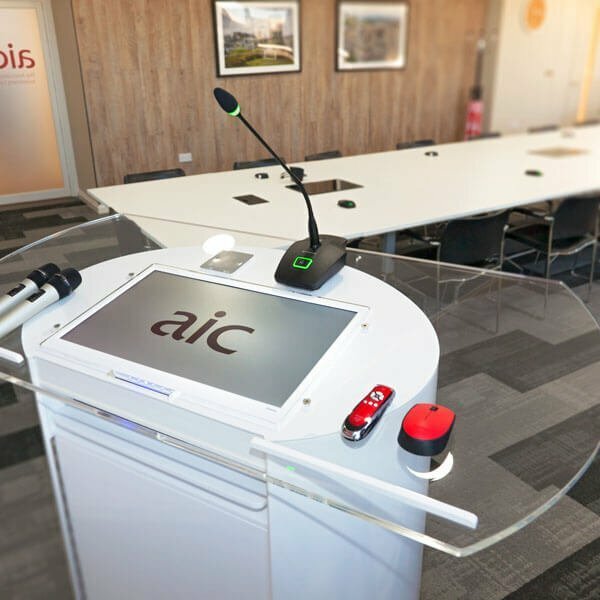 Easy management of AV equipment is essential to the smooth running of a meeting or presentation. 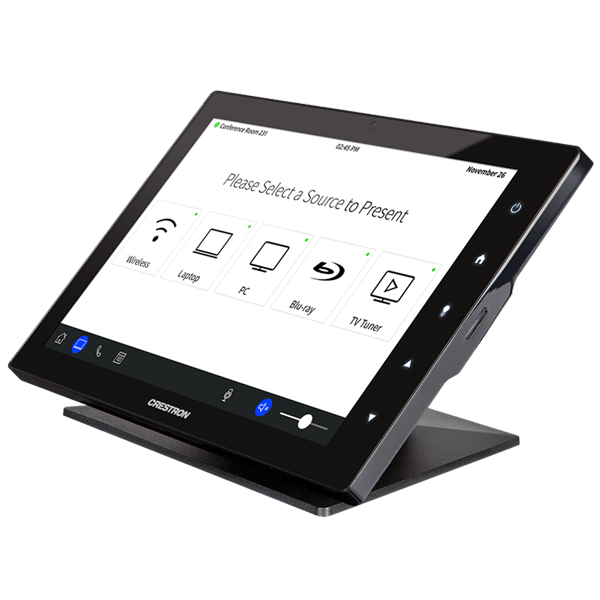 Arrow’s AV technology will allow you to switch on the monitor, turn down the lights, close the blinds and control the AV equipment all from one simple touch screen. 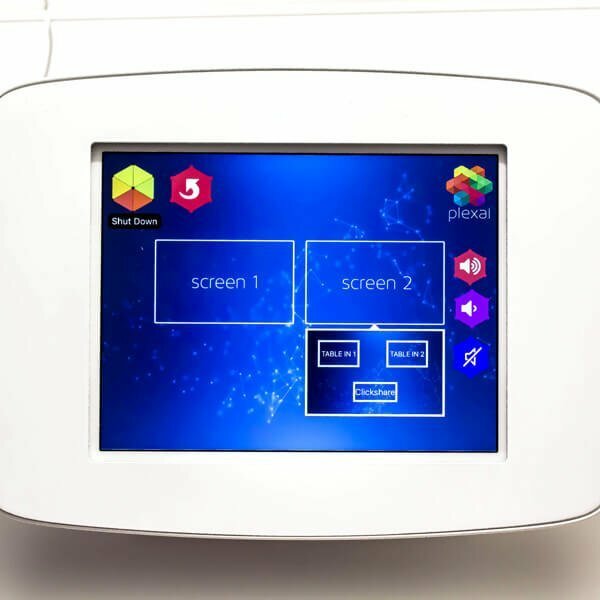 Our ethos to control is that, no matter how complex the space, the control of all elements should be simple for any member of staff to use and the labels for the controls should make the functionality that it delivers clear and intuitive. 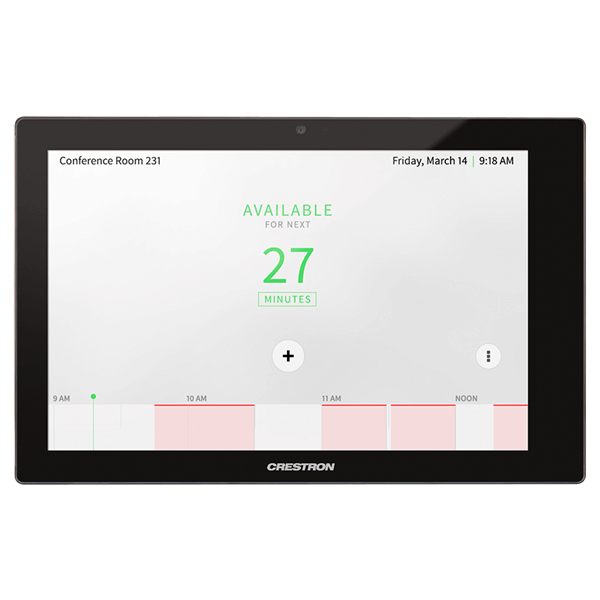 With that in mind Arrow has partnered with best in breed partners thus ensuring that your meeting room, auditorium, classrooms, conference centre or boardroom is as easy to use as possible. Display covers a wide range of solutions from LED, LFD, video walls etc. Arrow can provide you with any or all of these solutions. However, the key to our success is knowing when and where to utilise these solutions. 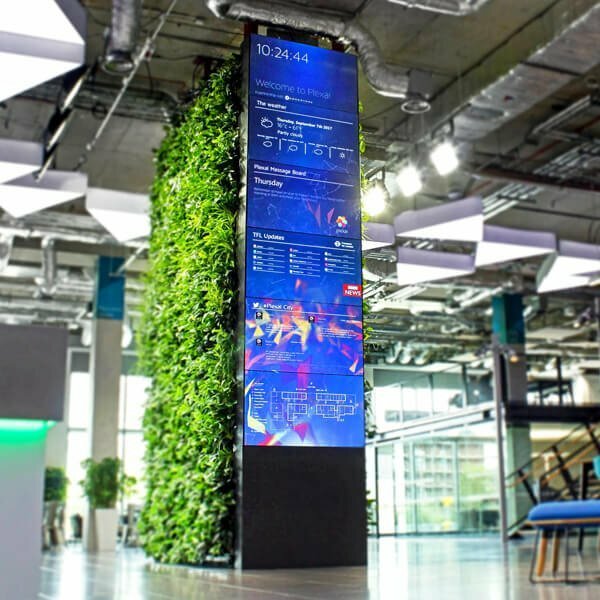 LED displays are now the standard. 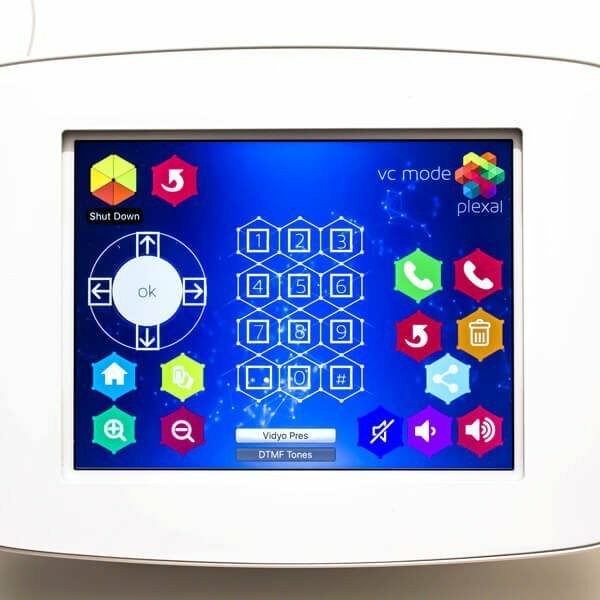 Whether as screens or as panels we utilise this technology in almost every project we undertake. Working with the Arrow team has been inspirational. The team are focused on providing an outstanding experience and certainly have gone above and beyond our expectations. 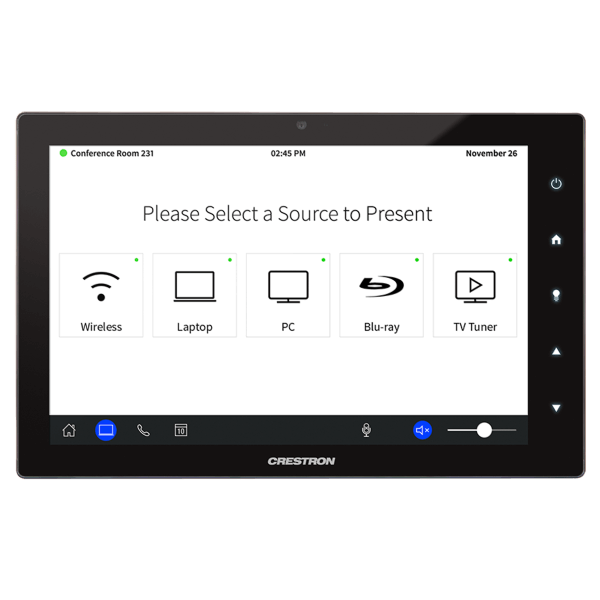 Presentation and content sharing technology is now critical to enable collaboration between multiple parties on different devices and in various locations anywhere around the world. 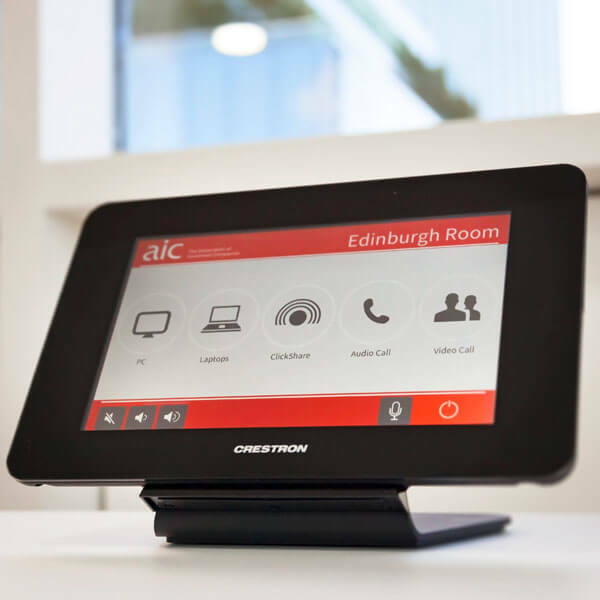 Thanks to an array of carefully chosen suppliers, Arrow can install and enable this all at the click of a button. This simple and effective interaction is what’s expected when clients need to view content with colleagues or customers. 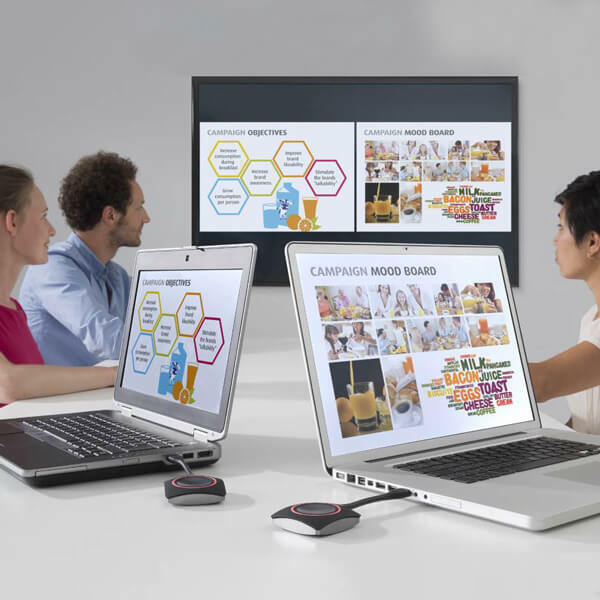 These technologies allow multiple users to share content from their laptops or mobile devices via a simple connection to the screen. 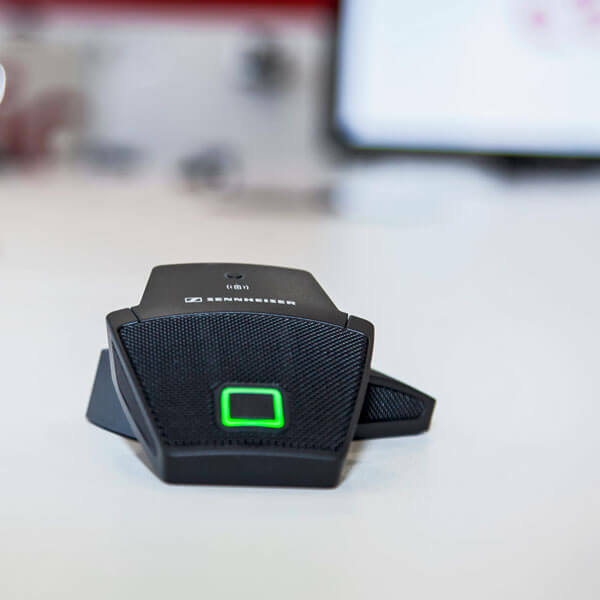 No cables, no set-up and most importantly, no waiting to join. Push any content anywhere and communicate your message instantly. 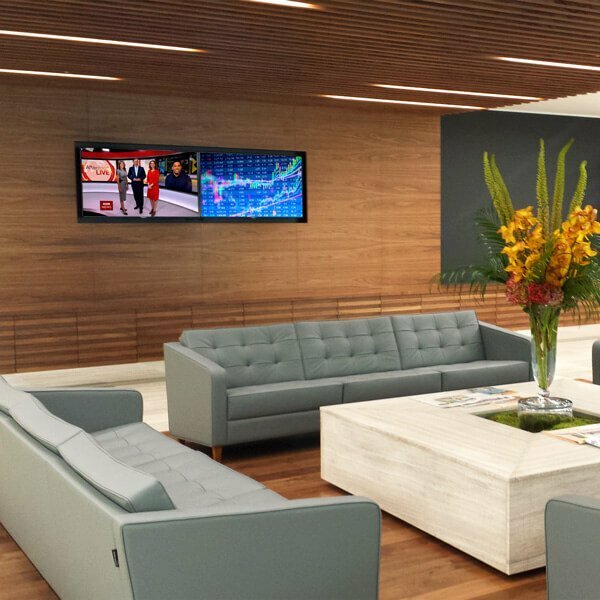 The possibilities with digital signage and IPTV are endless. 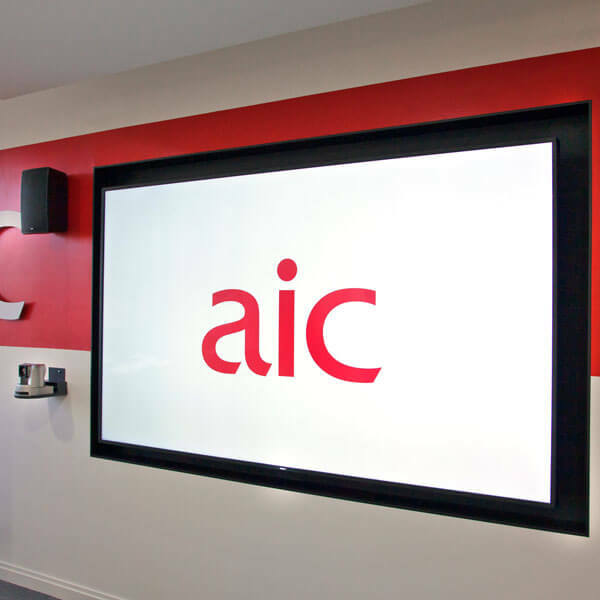 Our signage and IPTV solutions are designed specifically for you. 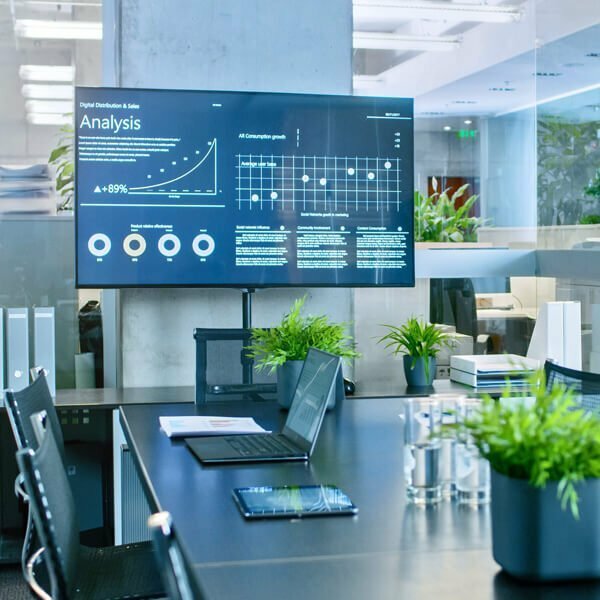 Whether you need to show content on a single screen, multiple screens, a six screen video wall, fully interactive content or large scale multi-projector blends we have the solution for you. 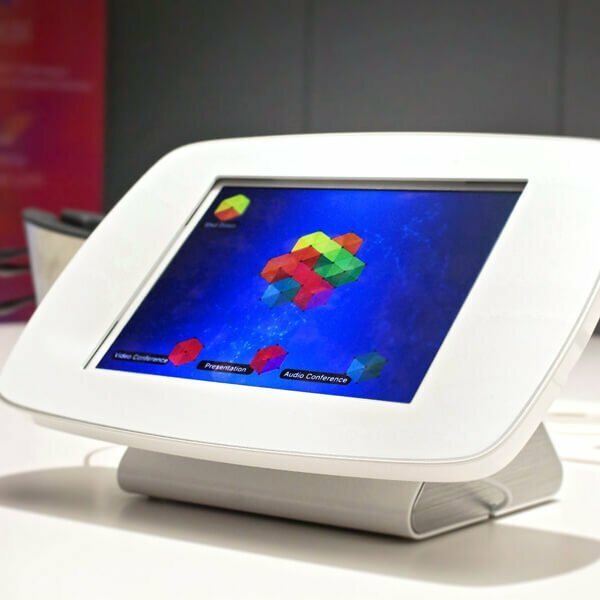 We combine your vision and your brand with the latest technology and bring your message to life. 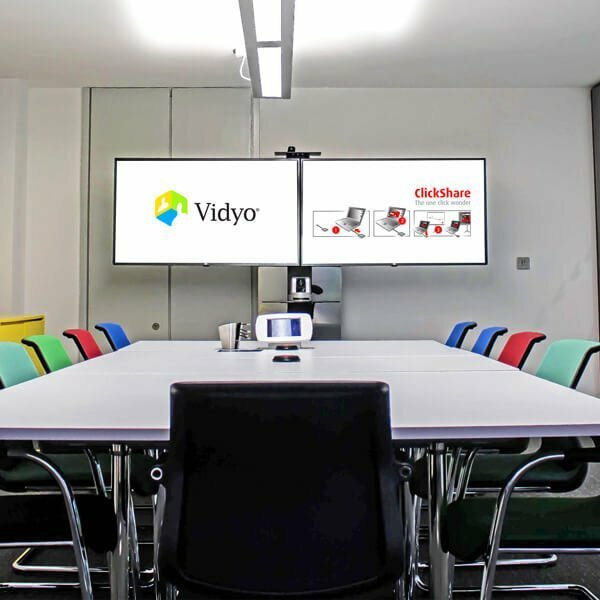 A successful installation will bring together multiple sources from multiple areas and deliver a message which is both succinct and powerful. 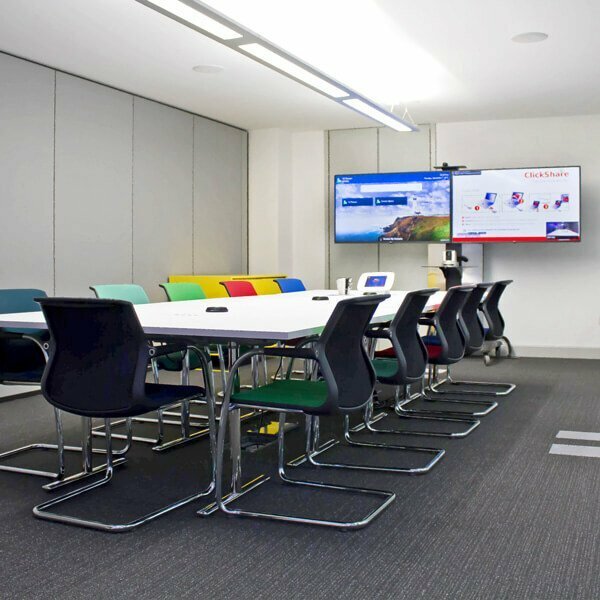 Audio Visual Solutions transform the way your staff work and communicate. 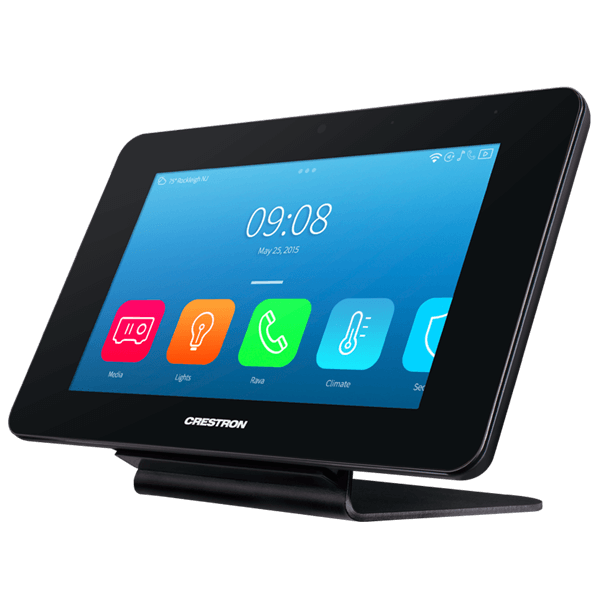 Arrow not only listened to our requirements and recommended the product but also managed the implementation into all our stores very efficiently. Their knowledge and support continues to be invaluable.